The mere mention of "cupcake" conjures up visions of frosting-topped treats served to partygoers and birthday-havers by the dozens. 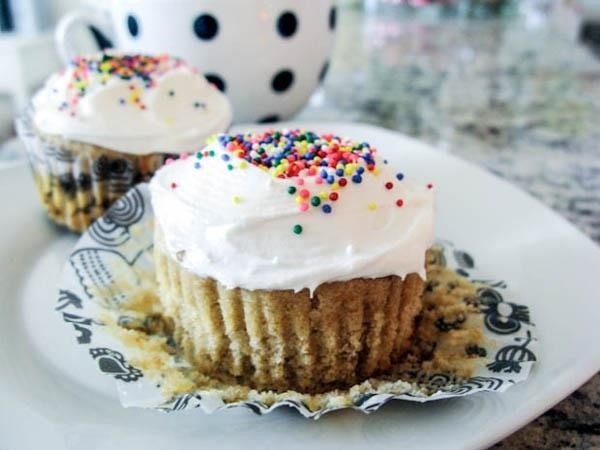 After all, how many cupcake pans have you seen with less than 12 spots? Sixers are fairly common, yes, but what if you just want to bake one or two cupcakes to enjoy alone or with a pal? The thought of baking anything less than a half-dozen mini cakes has always made our head spin. What about the egg? And do we have to divide all the ingredients by 12 to get the right amounts? How much liquid do we use? What pan do we use? But we're proud to say that we've broken through our single cupcake conundrum, and we've done all the math for you so you don't have to! 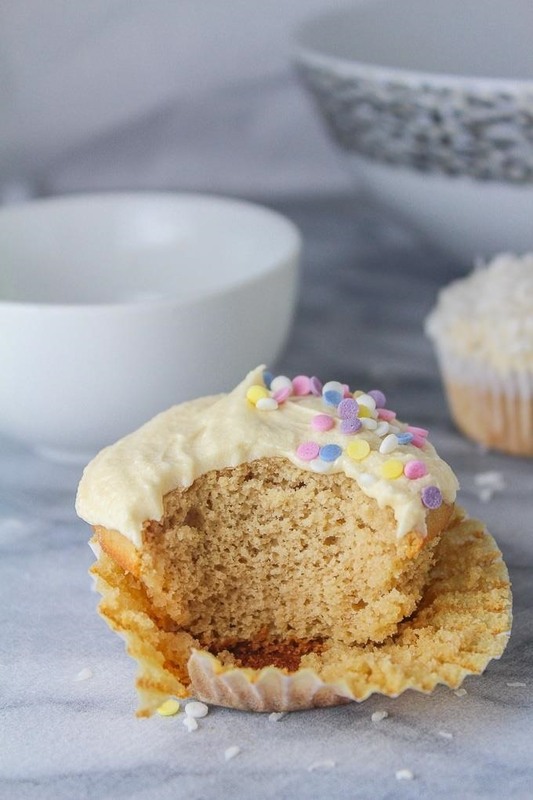 We've rounded up recipes for some of the simplest and best-tasting single-serve cupcakes out there. You can even make them in your toaster oven or microwave, if you don't feel that it's worth heating up the whole oven for one or two tiny cakes. Chocolate Covered Katie makes what she refers to as "the single lady cupcake." If you're having a solo night at home, try pairing it with a pint of Häagen-Dazs and some binge-watching of Netflix. Katie's recipe is fantastically easy to follow, and it still leaves you plenty of time and energy to enjoy your alone time. Mix all the ingredients and pour into an oiled or sprayed muffin pan or a pan with liners. Bake for 10 to 12 minutes or until a toothpick stuck in the middle comes out clean. If you'd like to make two cupcakes, as opposed to one or twelve, Sally's Baking Addiction does an ever-so-stellar job of showing you how. She claims they're perfect to share with your sweetie (and we agree). We must admit, however, that there was no sharing involved when one of us created our first-ever batch of two cupcakes—but we're not naming names! Add flour and baking powder and mix until incorporated. Pour into an oiled or sprayed muffin pan or a pan with liners. If you don't even want to bother with the oven for your small batch of cupcakes, pop those bad boys in the toaster oven instead. Bigger Bolder Baking makes three different types of small batch cupcakes, all made in the toaster oven. She preheats the toaster oven to the same temperature she would preheat the regular oven (350°F) to, then throws them in for 12 minutes. 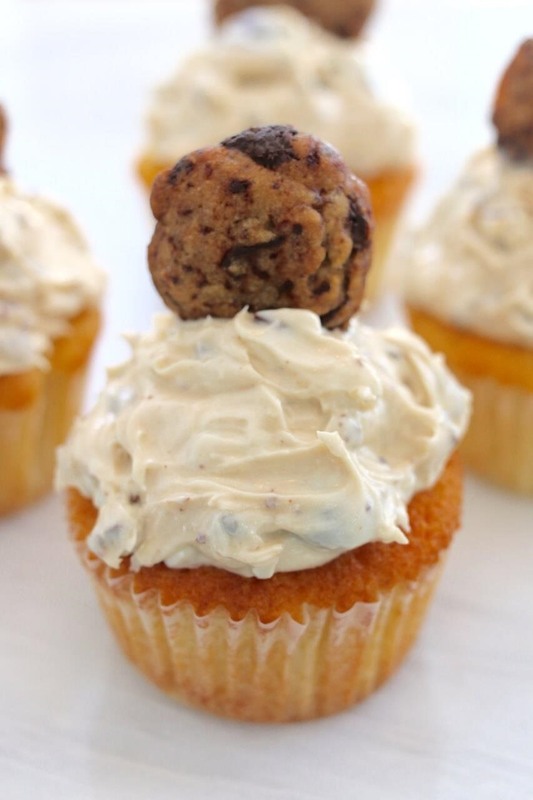 Our mind is blown by this seemingly simple technique and also by the flavors she concocts: cookie dough cupcakes anyone? 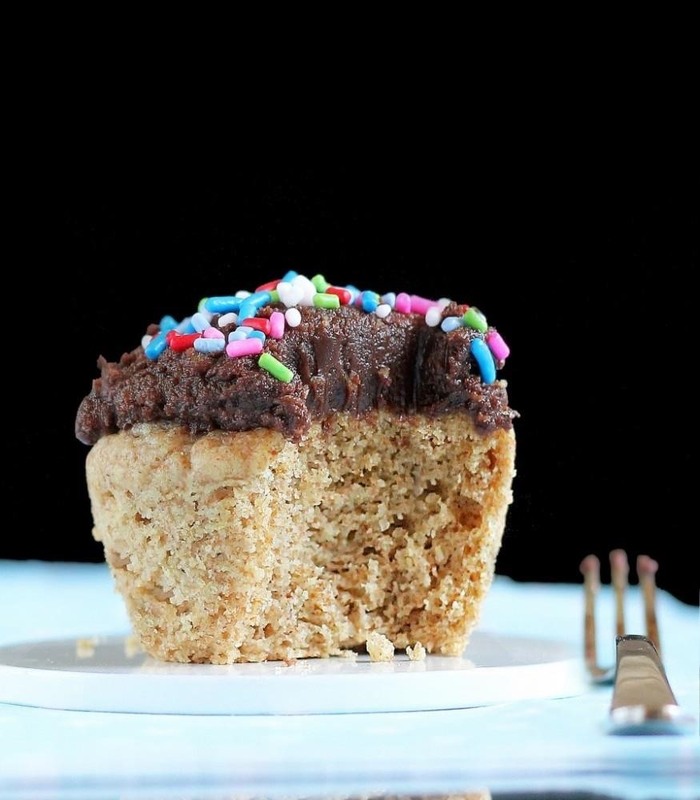 Alternatively, you can cook small-batch cupcakes in the microwave in a greased mug or ramekin. Though we've yet to try it ourselves, our trusted Chocolate Covered Katie states that microwave "baking" times will vary, depending on the flour you use and the strength of your microwave. 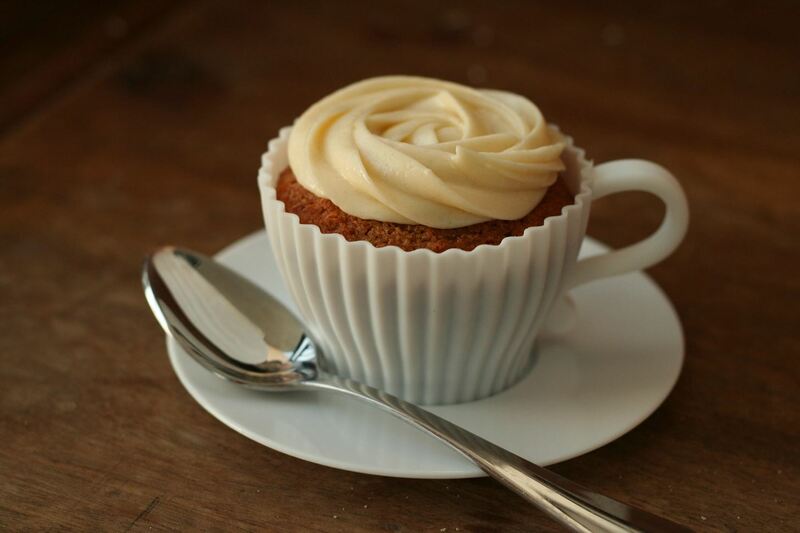 So pour yourself a morning cup of joe and a morning cup of freakin' cupcake while you're at it! Have you tried your baking skills at creating any recipes like the ones featured above? Let us know in the comments below!